Yesterday’s Treasures is a Fenton, Michigan antique store, owned and operated by the mother daughter team of Sue Olson and Stacy Mielcarek. 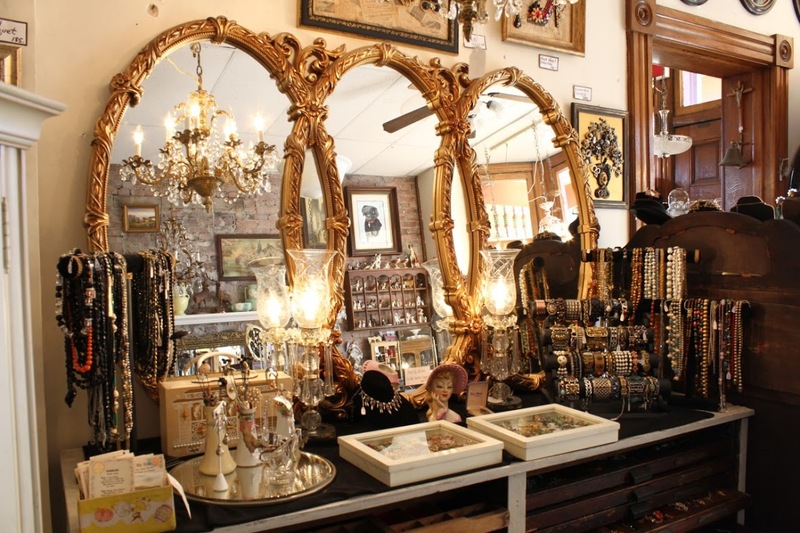 Both of whom are very knowledgeable in antiques, vintage, and collectibles and offer hometown service to all their customers. Established in 1998, people come from afar to shop here because they know it worth the trip. A steady turnover of merchandise makes everything fresh every time you walk in. 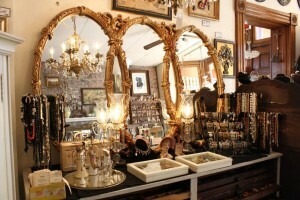 We carry a dazzling collection of vintage jewelry and Sue or Stacy can tell you all about it. Have fun and take a look..